After all, the Queen of Country Music—who is celebrating her birthday tomorrow—isn’t just talented, beautiful, and generous; she’s also imminently quotable. Dolly Parton’s one-liners run the gamut from self-deprecating quips to inspirational gems to profound philosophies. 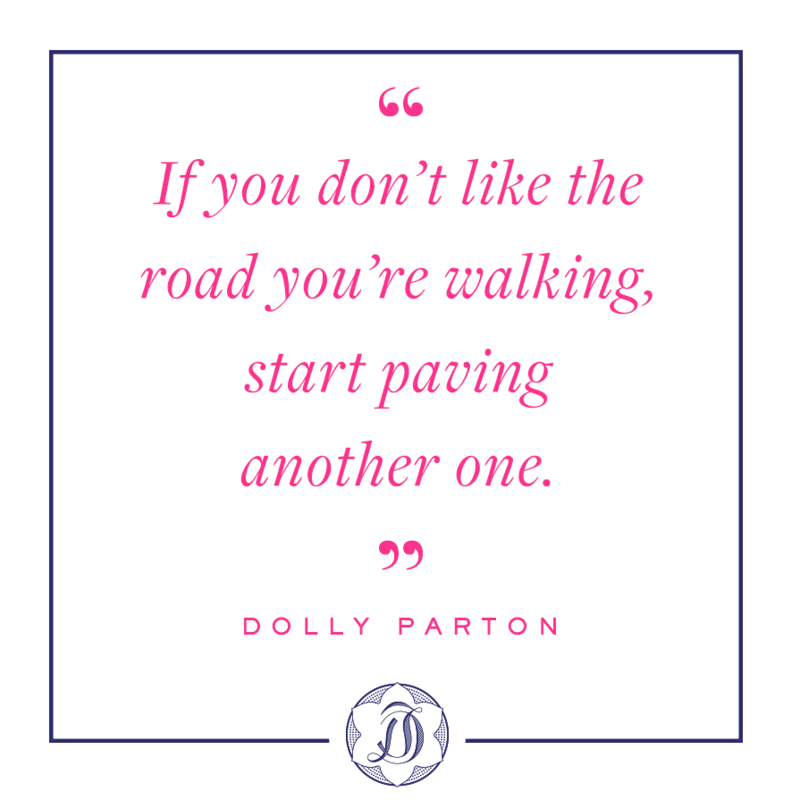 No matter her physique (and she’s got a few great one-liners on that topic), Dolly Parton is the real deal—and we love and honor her for it. 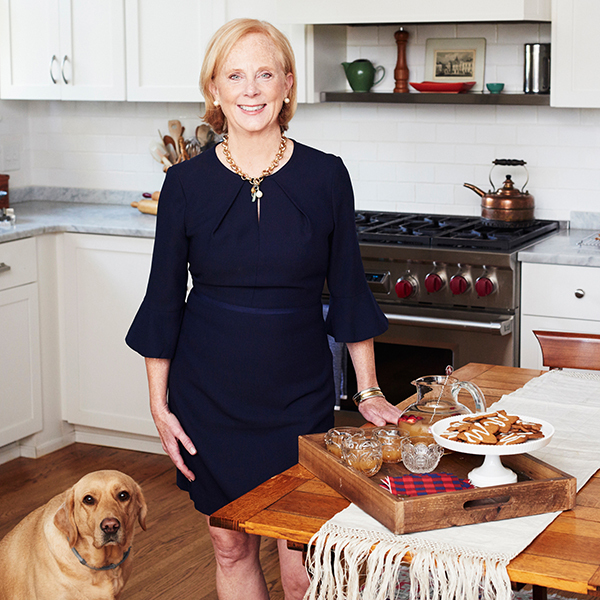 No wonder her appeal spans generations. 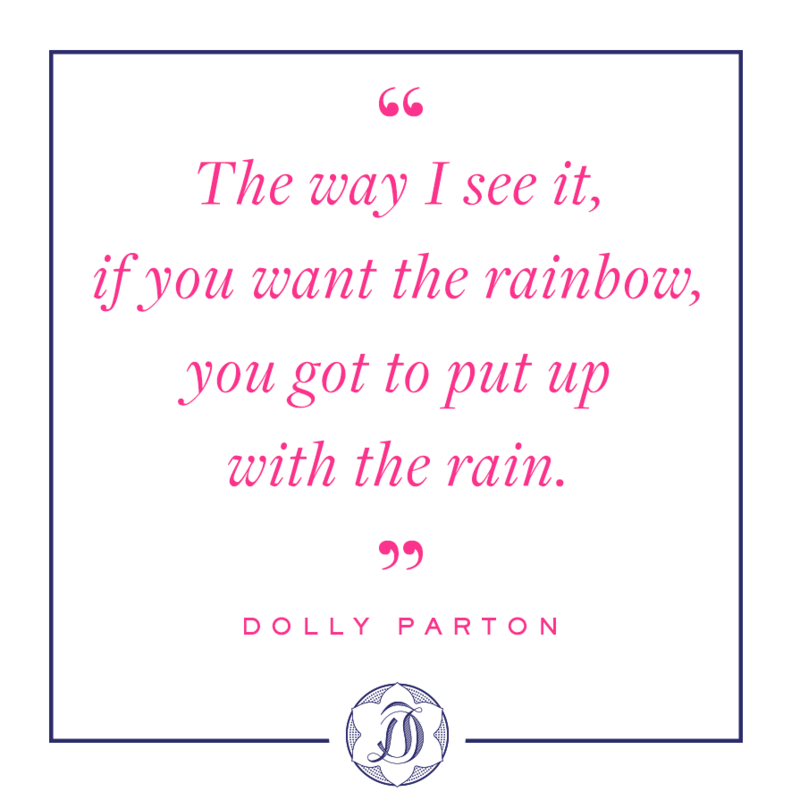 In honor of Dolly’s special day, we’ve put together seven of our favorite Dolly Parton quotes—one for every day of the week! 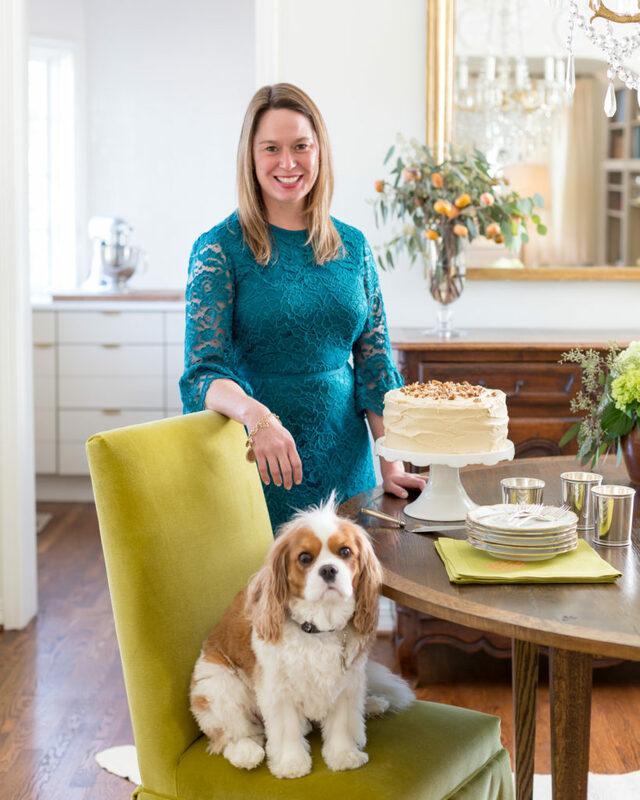 We also invite you to stop by our Draper James boutiques in Dallas and Nashville for a celebration of our gal. Visit either store from 10 a.m. to 6 p.m. tomorrow (January 19th) for some Sprinkles cupcakes and shopping. For every Dolly tote sold, we’ll make a donation to Girls Inc., the non-profit we support that helps empower girls to meet their full potential. 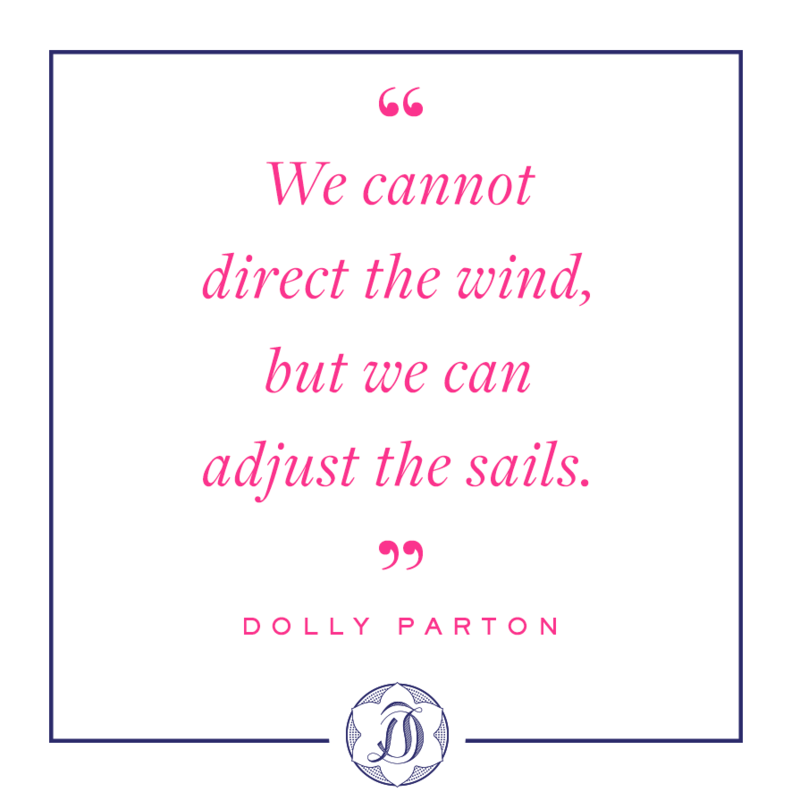 To one of the wisest women we know: Happy birthday, Dolly! 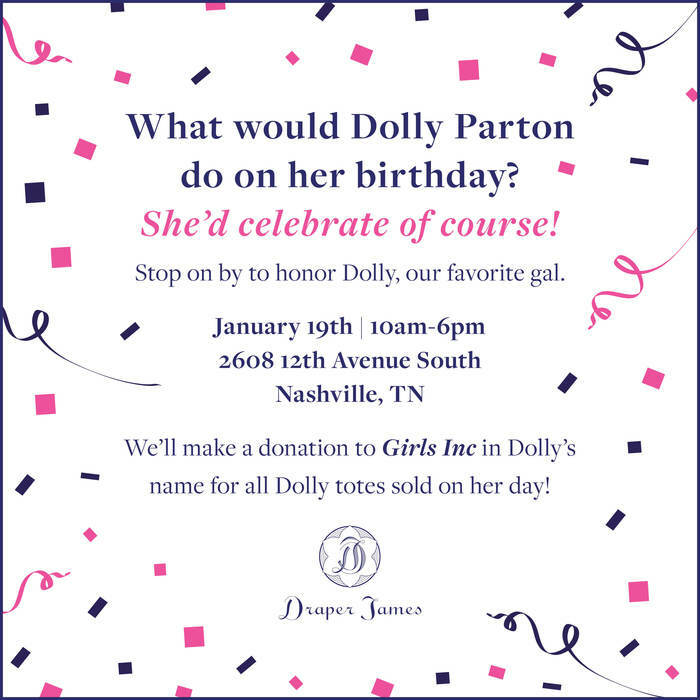 See these invitations to our Dolly-brations in Nashville and Dallas. Join us!